How do I register MyTurboPC? 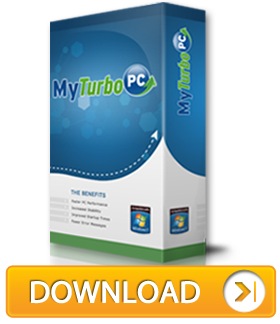 To register MyTurboPC, simply click on our Purchase link at the top of this page. From there, you will be able to purchase your license key. Once you’ve obtained your key, you may enter the registration code into MyTurboPC to fully activate the software.